Bob was born in California and moved to Bend in 1991 enticed by the small town, friendly people and the great snow skiing on Mt. Bachelor. Bob is married and has one grown daughter and two awesome grandchildren. 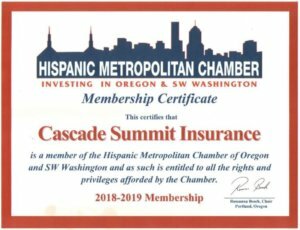 Bob has been a licensed insurance producer in the State of Oregon since 1997. 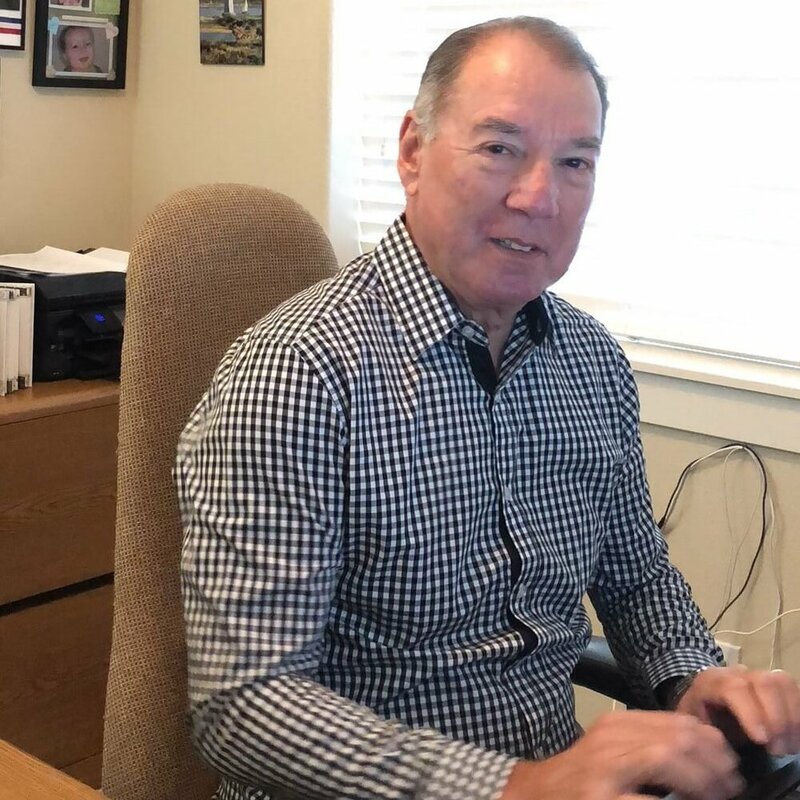 Bob has spent the bulk of his years in the insurance industry working for Oregon Health Insurance companies specializing in the Sales and Marketing aspect of those companies in the Central Oregon area. Bob recently joined the agency and looks forward to working with the clients to help them find the best solutions and best insurance companies to fulfill those needs. Favorite Food: Since watching a friend barbeque a turkey in 1986, I have been perfecting that skill. Over the years, after burning many a turkey, I have perfected my skills. Family and friends require that I BBQ turkeys for all Thanksgivings and Christmas’s. My wife insists I bottle and sell my basting sauce.